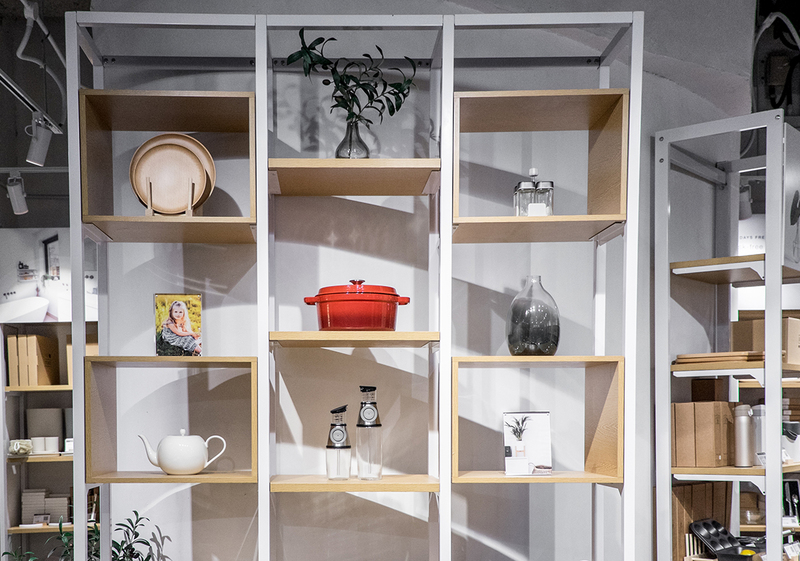 If you’re itching to give your home a mini makeover, you can’t miss a visit to IUIGA’s new pop-up store. The home-grown online retailer has been brought to life in what’s perhaps one of the most aesthetically pleasing displays at SingPost Centre. 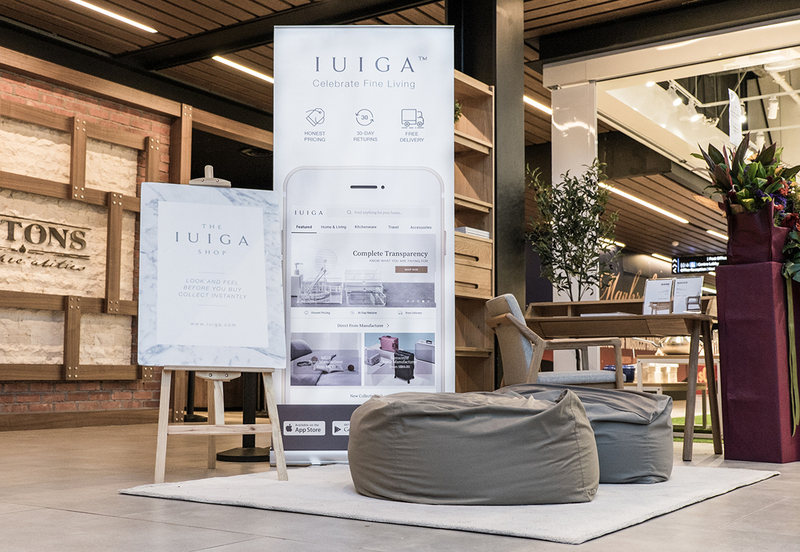 Here to stay for six months, this snug corner serves as an intimate bridge between IUIGA and its customers, letting you have a feel of the quality of their products first-hand instead of making an unpredictable online purchase. Just on the surface, the area radiates an inviting sense of warmth. Walk closer into the store, and it’s almost as if you’ve come home. Comfy monochrome beanbags are strewn across the entrance, along with a plush sofa and coffee table – a recreation of a classic living room space. As for the inside of the outlet, you’ll find a quaint, contemporary ensemble of the all of IUIGA’s bestsellers, as well as exclusive stationery curated specially for the store. Attention to detail is not lost on each shelf, where every item has a carefully designed space to best complement its quality craftsmanship. The area adopts a clean-cut woodsy theme with simple geometrical designs that frame its unique inventions. 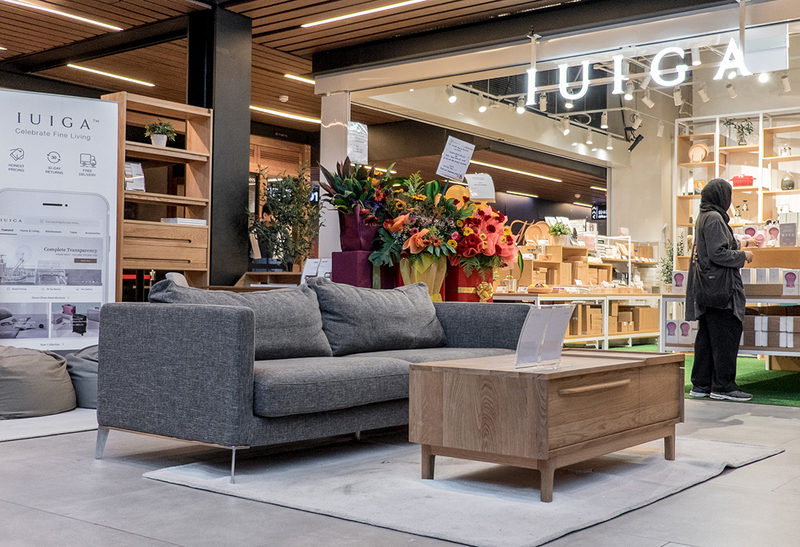 From providing basic household items such as cutlery, pots and pans to unique decorates like vases and bathroom accessories, IUIGA is a one-stop for all of your home furnishing and household needs. Should you have any second thoughts on your purchases, the place also allows you a smooth exchange process. 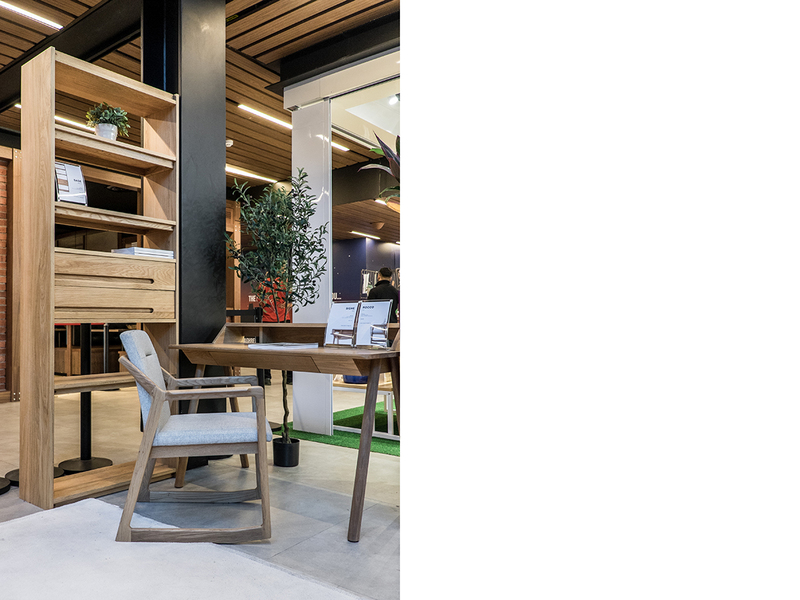 Fans of the brand will be excited to note that you can get a glimpse of the brand’s new furniture collection, which includes affordably priced sofas, armchairs, beds, tables and storage furniture. To top it all off, this pop-up lets you collect your online orders personally from the store if you don’t meet the minimum free shipping amount on IUIGA’s website. It doesn’t matter if you’re eyeing a specific item or just there to browse, IUIGA’s new store is bound to draw you in. And, rest assured, you won’t be leaving empty-handed.